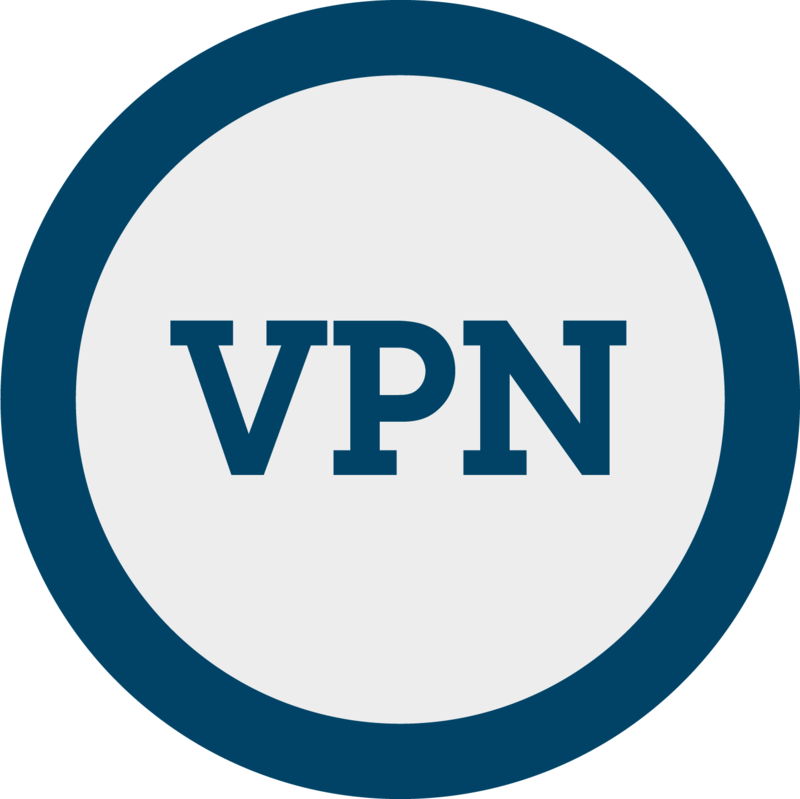 VPN using the OpenVPN client. Import the configuration file and get private internet access with ad blocking by Pi-Hole. VPN account for one year.